4 turtle diary stock images are available royalty-free. Loggerhead sea turtle emergence. The turtles emerge in a group and proceed to crawl down the beach to the water May 23rd. 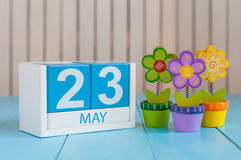 Image of may 23 wooden color calendar on white background with flowers. Spring day, empty space for text. World Turtle Day Cheesecake and ice crream. 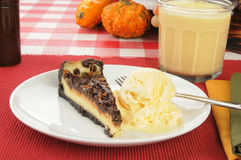 Turtle cheesecake with French vanilla ice cream and egg nog May 23rd. 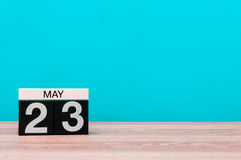 Day 23 of month, calendar on turquoise background. Spring time, empty space for text.